Welcome back to the Silhouette Series: Part III. 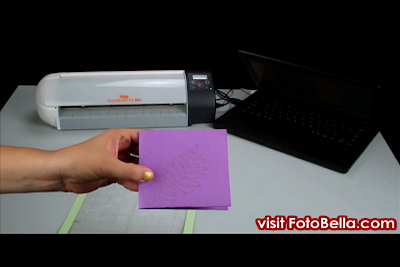 Today we are going to show you how to use sketch pens with your silhouette. Let's first start by making sure your Silhouette is hooked up to your computer. Then, replace your blade in your Silhouette with one of the sketch pens. Remove the blade and the blade cap completely and chose what color sketch pen you want to start with and place that sketch pen where the blade was. Choose what paper you want the sketch pens to draw on and load that paper on the cutting mat and into the Silhouette. Now going back to your computer, change the size of you paper if you have chosen to use anything less than 8.5" x 11"". Pick the image you want to use and embed that image into your design. We are using the leaf for this demonstration. In order to see where the design will sketch on your paper, go to view and show grids. That way you can line up the design exactly where you want it, just be sure to keep the design within the given parameters. Next, go to CUT settings, where the scissor symbol is at the top of the page. 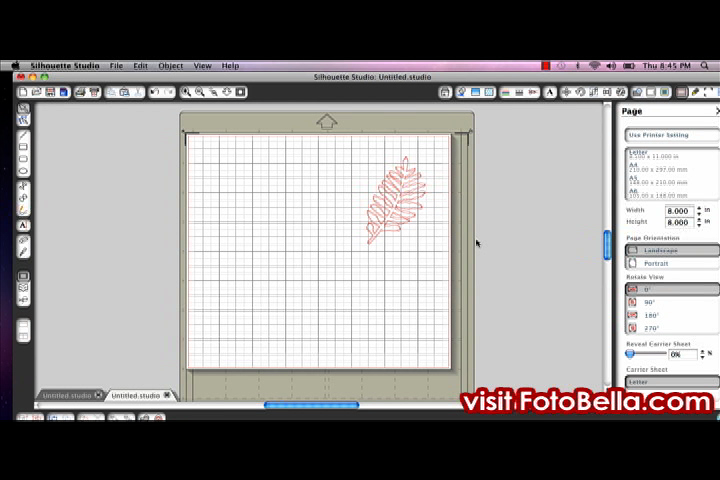 Make sure that cut is selected before you send to Silhouette. Now File, send to Silhouette. Now cut page, and that will start the sketch on the paper. Remove the media from the Silhouette and you will have your finished product. 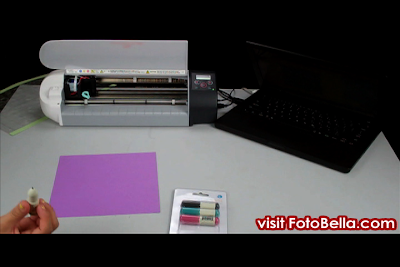 If you would like to add another color/design, you can reinsert your page into the Silhouette and follow the steps one more time with a different color or design.